#100happydays. Day 2 April 11. Seeing familiar landmarks from my time in California. Brings back great memories. And yes, in already a little behind. I have been doing a little more old diary reading. I’ve just been so nostalgic lately. I think I just feel time is going so fast, I don’t want to forget who I was. I’m not a huge Taylor Swift fan, but her song “fifteen’ can bring tears to my eyes. Somehow this song just really brings to life the wonder of being fifteen and being in amazement of everything happening to you for the first time. I really like these verses. I can’t tell you how many nights I twirled and danced in my room after a date with a boy I really liked. Now let me be clear, I was a very naive, immature, childish, defensive teenager for the most part. But I didn’t know I was those things. That’s truely the beauty of youth, you don’t know what you don’t know. However, I did have little snippets of wisdom. I was happily surprised at myself. 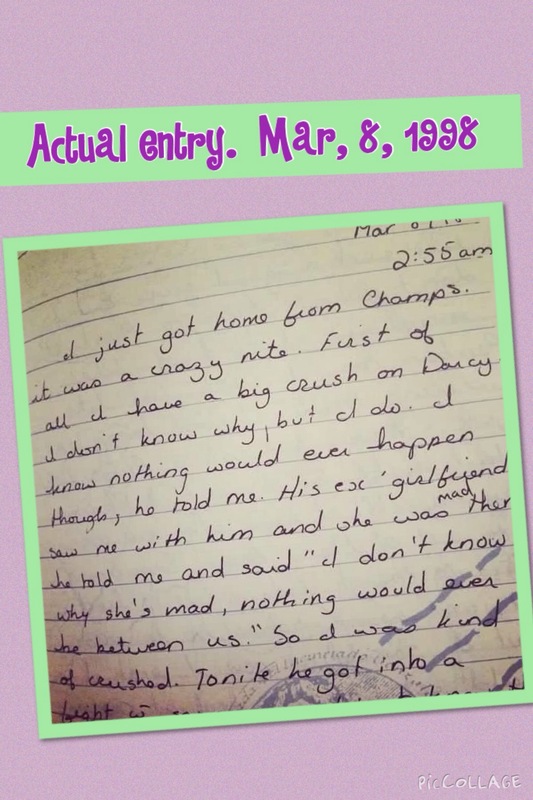 This was an entry from March of 1995. I was 16, and mad about a boy I liked who didn’t like me. (this happened a lot). So true. 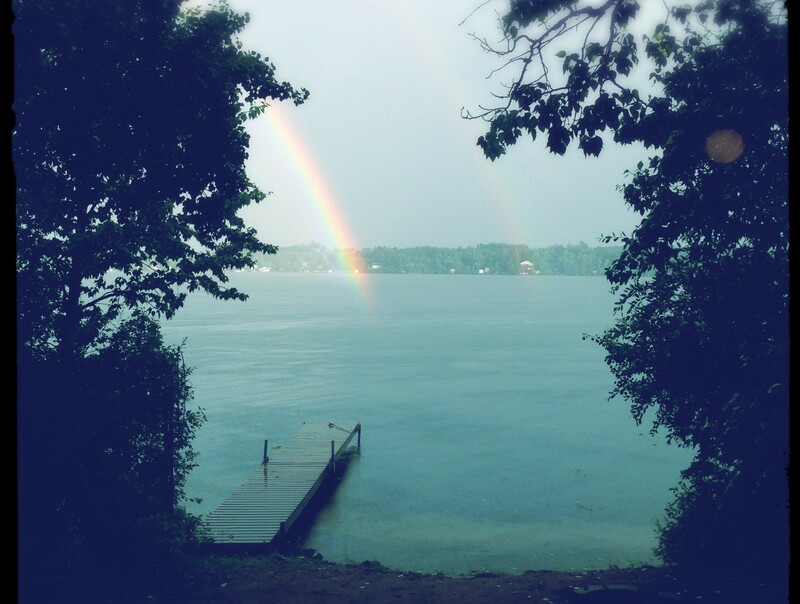 Yes, boyfriend heartache was rough, but there is so much worse. In the 20 years since I wrote this, I’ve had my heart broken in more ways than I ever thought possible. But I’ve also felt more joy than I knew existed. Here’s another great quote from the same song. 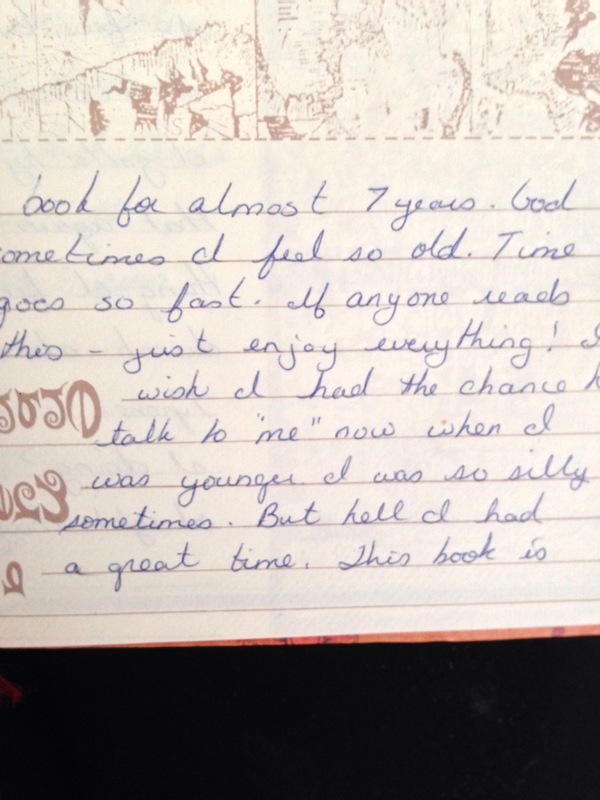 And here’s another little diary entry from March 1999. I was 20, and just finishing my second year of nursing. I was having one of those nights. I was trying to figure out who I was and where I was going. Oh, and I felt ‘old’. At 20. 20! It actually feels good to go back and read all this. Even if some of it is laughable now. I was so boy crazy. I just shake my head, it’s kind of embarrassing. But its who I was. Who I am. Maybe when I’m 60, I’ll read this blog… and wish I could talk to that young new mom, and tell her to just enjoy everything. My little voice is telling me to watch more 80’s TV crime dramas. I don’t know why, but I thoroughly enjoy old TV crime dramas from the 80’s. The plots were easy to follow, the special effects were laughable, but every once in awhile the story line was really good! 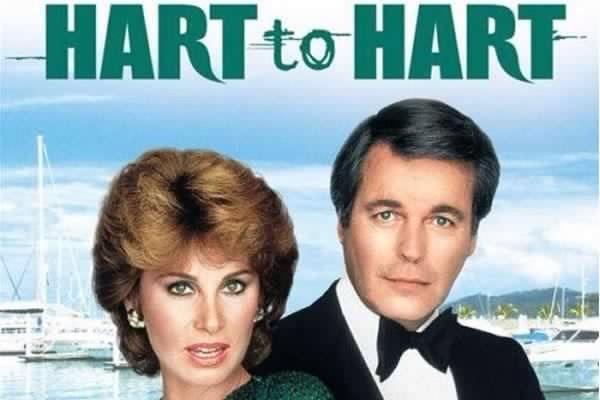 I can remember being a little kid and watching Hart to Hart with my mom. I recently found this classic on Netflix, and I just finished the entire series. Here’s a summary of the show. It was pretty cheesy, but somehow this wealthy couple solved a murder every week! And seriously, I want to be Jennifer Hart. She has got it all. 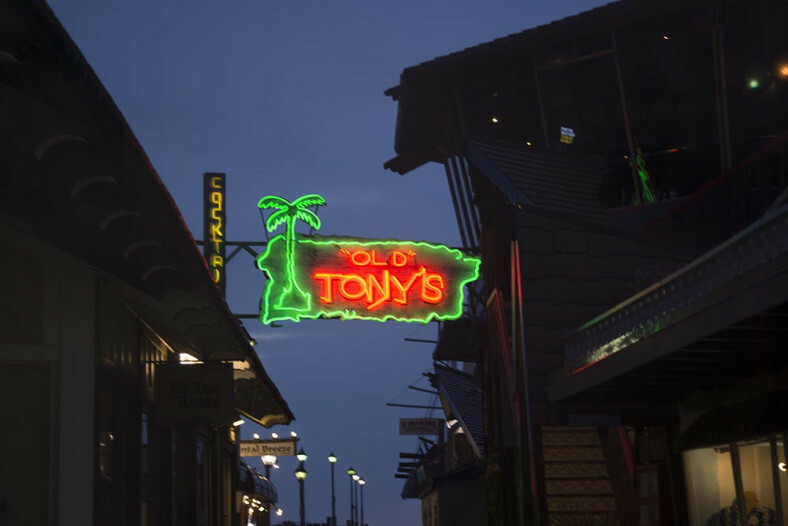 When I worked in California about 10 yeas ago, I did straight nights. I would get home about 7:45 am. 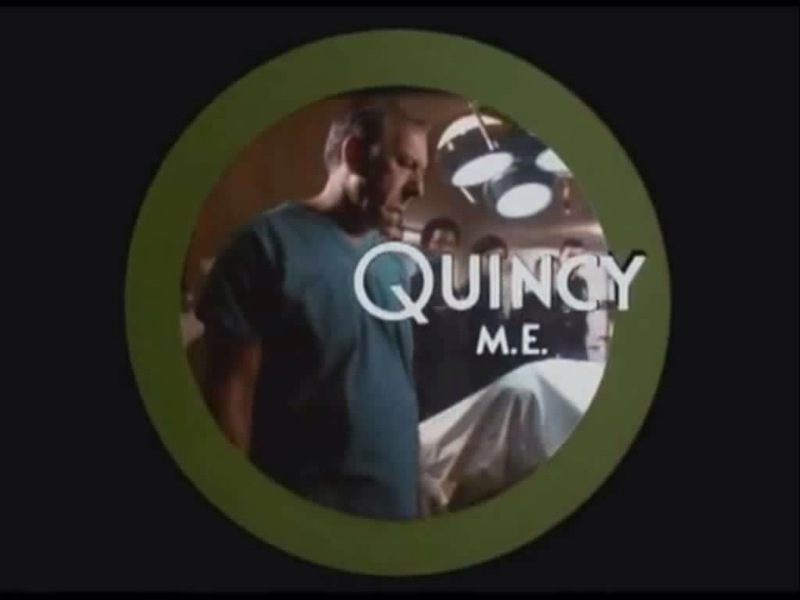 I found an awesome channel that showed Magnum PI at 8, and Quincy ME at 9. I’m also a big Tom Selleck fan. I think he played the character very well. Many layers to Thomas Magnum. Simon and Simon- ok, but I just never was as invested. Did love the San Diego scenery though. 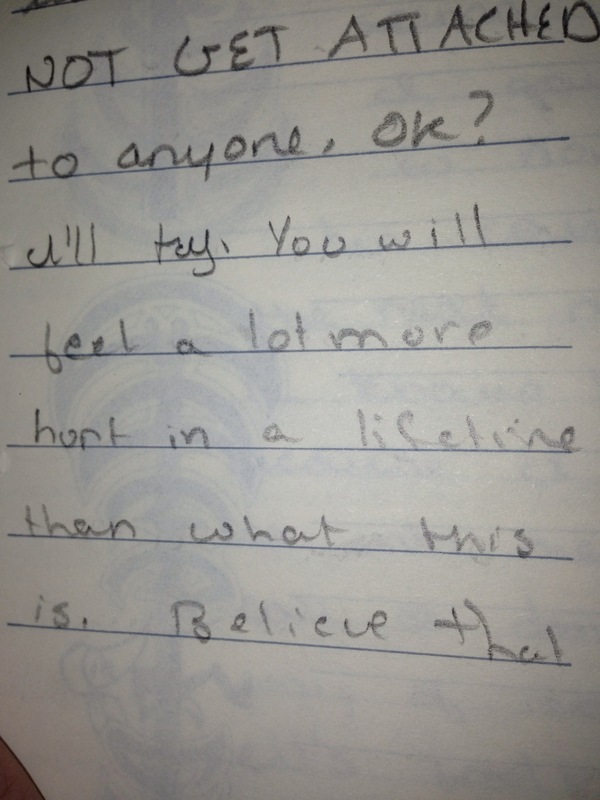 Here’s an entry from my old diary. I was 19 when this was written. I had been at a local bar , where i spent a lot of my time. The boy in question was a bouncer at said bar. I have no idea where he is now, nothing ever came of him and I. But at the time, it was a very important night in my life. Somehow, coming home tipsy and writing in a journal was really fun!